On Monday, Prime Minister Saulius Skvernelis announced his dismissal of three ministers – Minister of Culture Liana Ruokytė-Jonsson, Minister of Environment Kęstutis Navickas and Minister of Education and Science Jurgita Petrauskienė. The latter’s ministry has been the site of a sit-in by some thirty teachers since Wednesday and around a thousand five hundred more teachers have now been on strike for four weeks. 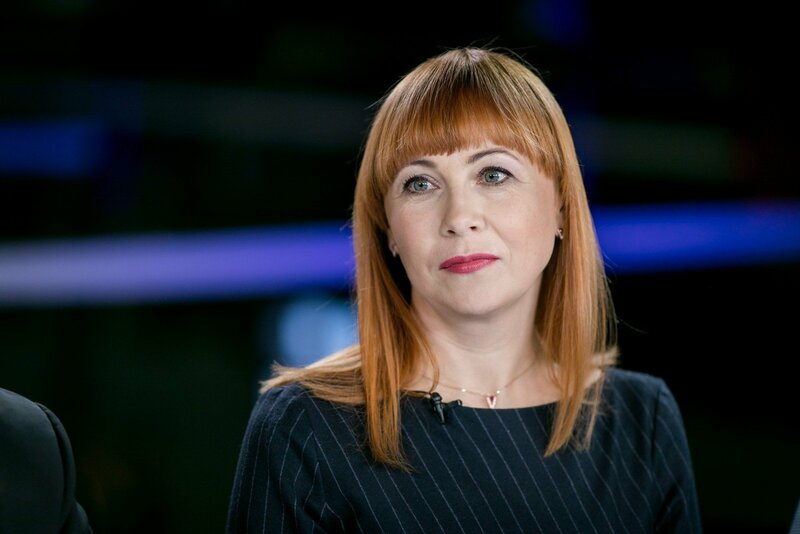 The lrt.lt news portal spoke to the departing minister Jurgita Petrauskienė. The minister notes that the situation developed from the initiation of difficult structural education reforms, which required broad support in parliament from both the ruling coalition and opposition. 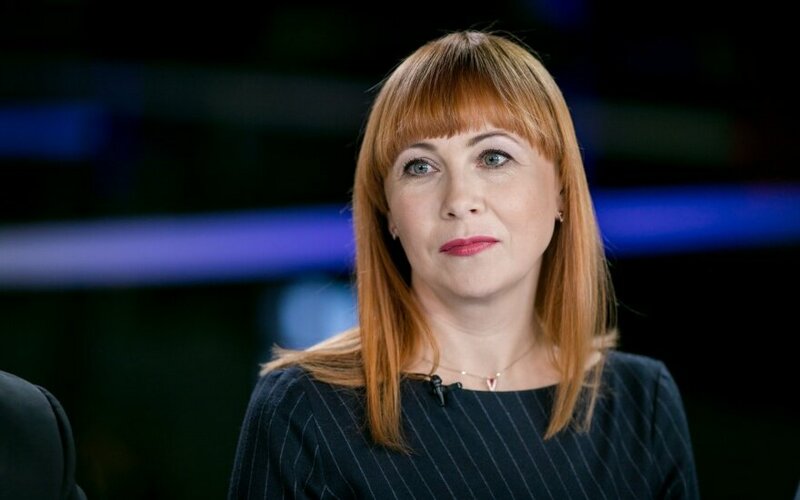 "The reforms we started touched numerous interests and I believe this is the main reason for the efforts to halt the reforms, changes in the education system, which have been recommended for Lithuania for two decades now," she added.